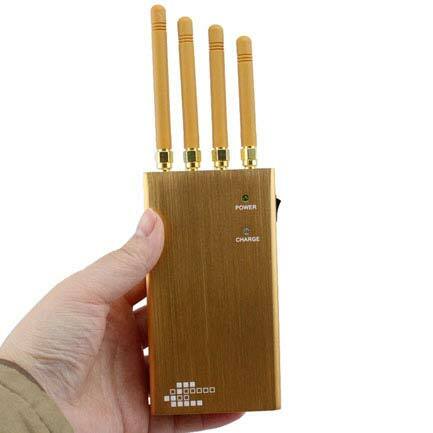 Just got these today- going to give them as Christmas gifts to those I cherish in hopes they can stave off spies and thieves who zap chip card info with their phones. It's very compact and easy to carry. I tested it several times after receiving it. Successfully blocked my cell phone signal.